A few of my looks lately. 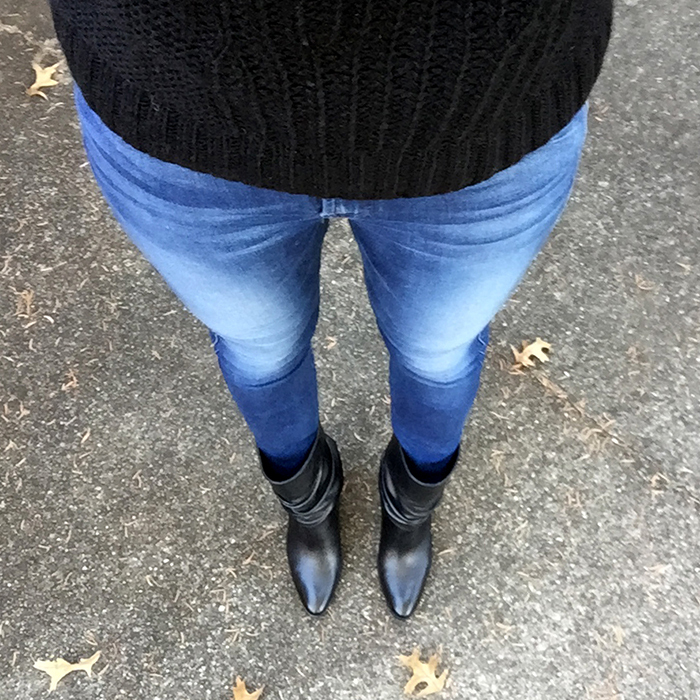 This chunky turtleneck sweater is one of my favorites this winter, as well as these slouchy boots. Something new for 2016. 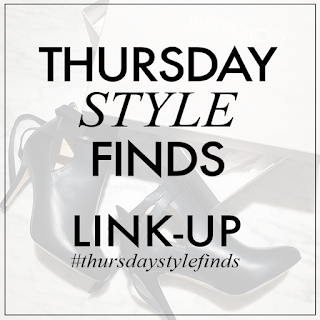 Each Thursday, I will be hosting a link-up party. Share your fashion related posts - for some style inspiration & finds. Each week, I will pick two of my favorite looks to feature - so be sure to check back each week. I love the yellow and gray combo, so perfect! Yay for your first linkup! I LOVE these sweaters and oh I swoon over that fur vest!! So excited for your new link up, we have one today too and If you haven't already, I hope that you'll link up this post with our My Refined Style link up today!! All ladies need to see your gorgeous face and Ahhhmazing style!!! I think we've talked about that BR mixed stitch sweater, but I have it in the darker pink and I just ordered the cobalt blue yesterday. It is a great sweater. And thanks for hosting the link up! I'm loving all of these cozy sweaters, especially the yellow! So excited for your first linkup! Congrats on your first linkup!! Congrats on the new link-up and your oh so fabulous style! How fun to have started a link up! Thanks! All your outfits are my type of style! Excited that you started a link up and plan to join regularly. I love the yellow and grey outfit! What a fab combo! Yay for a new link up! I'm loving your fur vest outfit! Congrats on starting a new link up, I hope it's wildly successful friend! so many fun looks! cute post! I love all of your bright sweaters and that fur vest is awesome! So many great outfit combos! Thanks for inviting me to your link up!! At your polished best! Congratulations on your first link up and your lovely looks. 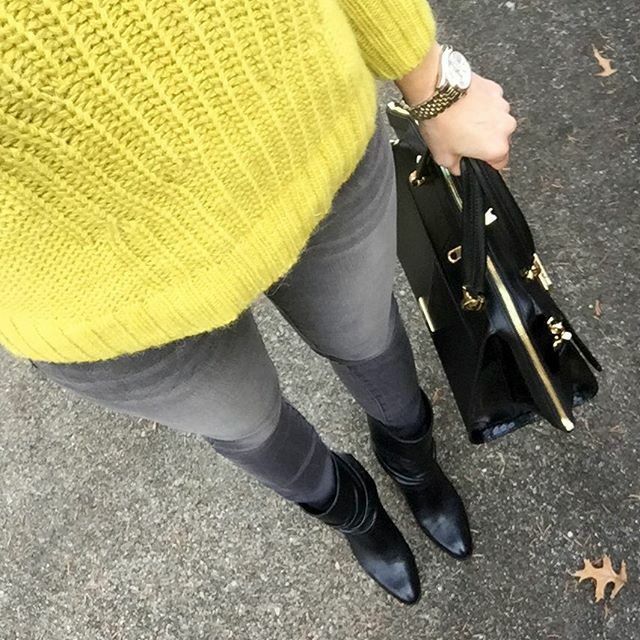 Love the bright yellow and grey combo! Thanks for hosting a new link up!! Love the scarf in the first pic and your fur vest. Thanks for starting a link up. Lisa, I am in Love with the scarf in your first photo! Thanks for the invite to your new link-up. I just love your chunky sweater in red. Happy weekend! Great outfits - Loving each one of them! Thanks for hosting the link-up! Love the vest top and jeans one. Good luck with the link up! So cute! 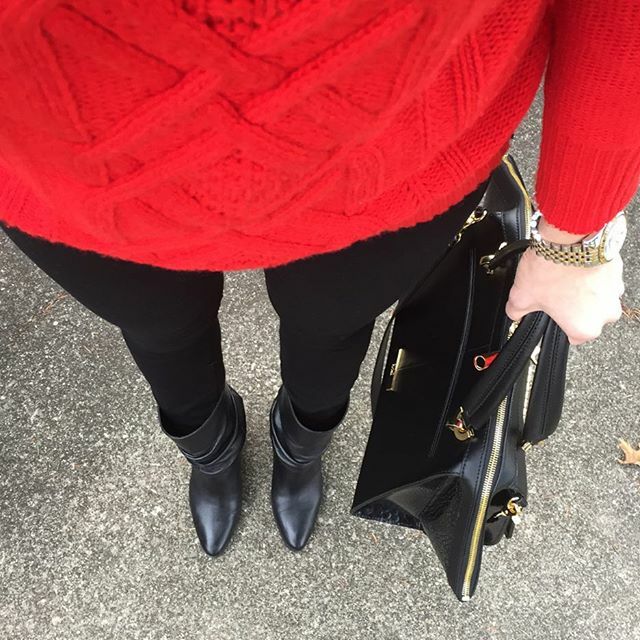 Love the black ankle booties and bright sweaters! Yay for starting the linkup, they are so much fun! 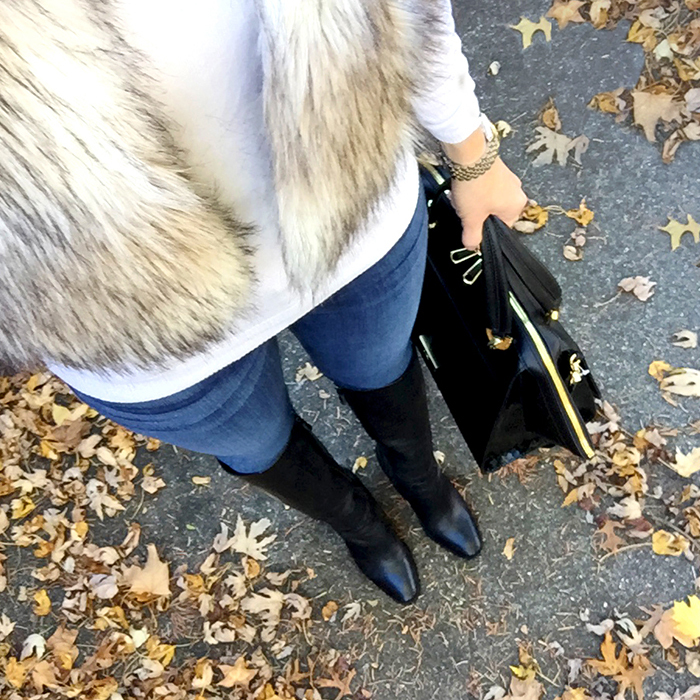 And I'm loving that faux fur vest! Congrats on your link up, I will have to stop by on Thursday! 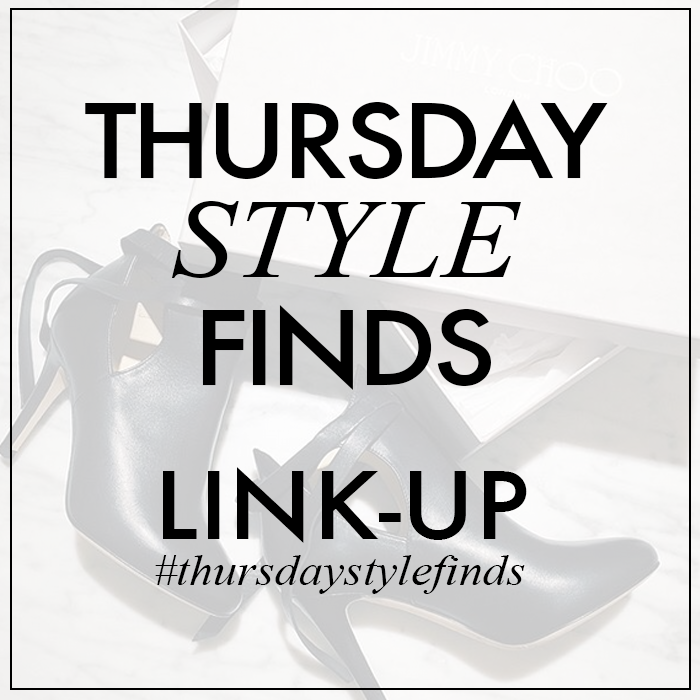 Thank you for being a part of TBT Fashion link up and hope to see you soon! Great outfits...I like vantage point and mix of colors. 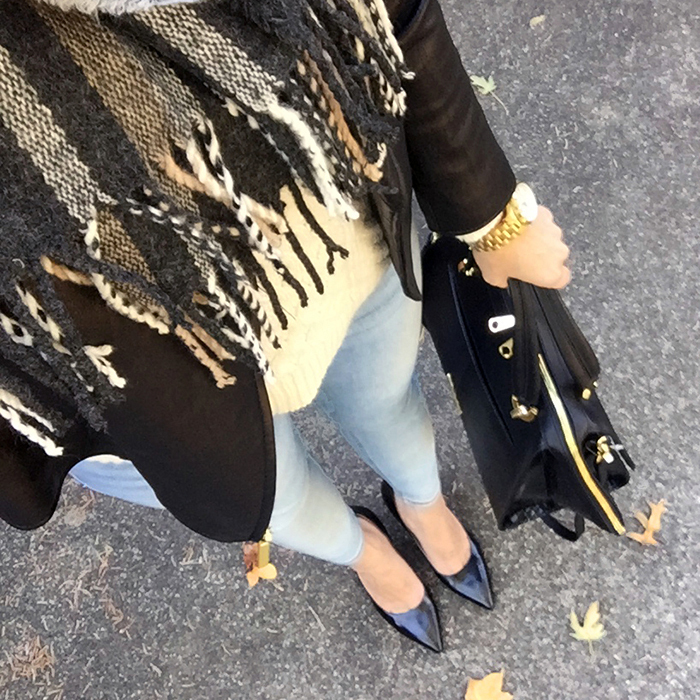 Thanks for adding your fashion flair to the My Refined Style Linkup!